Charles R. Hale Productions and Musical Solis present guitarist Yuri Juarez and pianist Renato Diz performing timeless works from the classical repertoire and rearranging them for piano and guitar with improvisation sections (Jazz! ), as was popular during the 16th, 17th and 18th centuries. Nancy Manocherian's the cell presents a Charles R. Hale Productions/Musical Solis Series"
"CLASSICALLY EXPOSED: FROM CARNEGIE HALL TO THE CELL"
"From Opera to Jazz to Pop" will feature Nicole Zuraitis—recently nominated for a Grammy—and Clare Maloney. 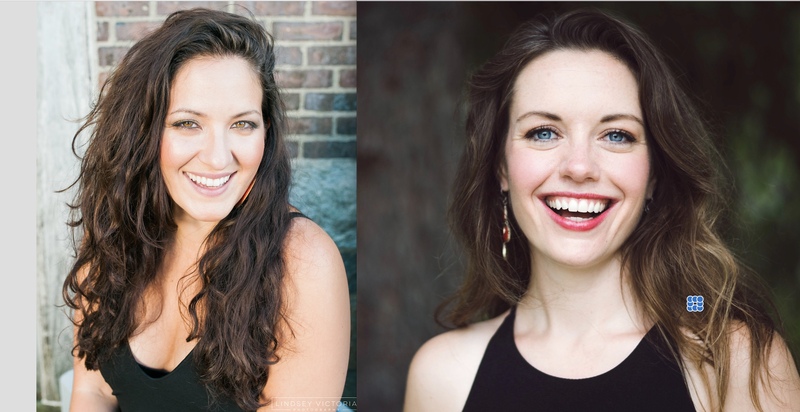 Both Nicole and Clare began their musical pursuits as aspiring opera singers but segued from opera to jazz and pop. Their show will highlight their many talents, including the performance of well-known arias and their pop tune adaptations. "The cell" is located at 338 West 23rd St in the Chelsea section of Manhattan. What have been the greatest performances in Carnegie Hall's storied history? Which famous musicians and singers have performed there? What great works have been debuted in one of the most revered music halls in the world? Join historian Charles R. Hale and an incredible group of singers and musicians to find out. The cell is located at 338 West 23rd St in the Chelsea section of Manhattan.